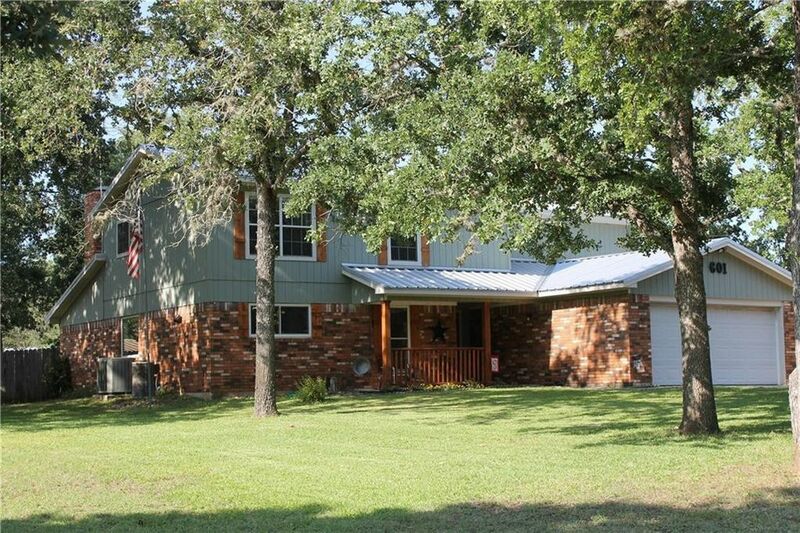 Sitting on .49 acres of majestic oak trees, this home's covered front porch lets you know that its roots are firmly grounded in country comfort. A rear patio allows for even more gathering space. The kitchen, breakfast room and living area flow into each other, creating a large area for entertaining that's sure to delight. Located upstairs, the master suite boasts 2 walk-in closets, step-in-shower and a dual-sink vanity. Three additional bedrooms and a full bath also occupy the upper level.